A central claim of computational systems biology is that, by drawing on mathematical approaches developed in the context of dynamic systems, kinetic analysis, computational theory and logic, it is possible to create powerful simulation, analysis, and reasoning tools for working biologists to decipher existing data, devise new experiments, and ultimately to understand functional properties of genomes, proteomes, cells, organs, and organisms. In this article, a novel computational tool is described that achieves many of the goals of this new discipline. The novelty of this system involves an automaton-based semantics of the temporal evolution of complex biochemical reactions starting from the representation given as a set of differential equations. The related tools also provide ability to qualitatively reason about the systems using a propositional temporal logic that can express an ordered sequence of events succinctly and unambiguously. The implementation of mathematical and computational models in the Simpathica and XSSYS systems is described briefly. 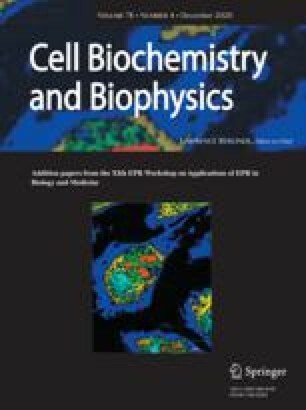 Several example applications of these systems to cellular and biochemical processes are presented: the two most prominent are Leibler et al. 's repressilator (an artificial synthesized oscillatory network), and Curto-Voit-Sorribas-Cascante's purine metabolism reaction model.